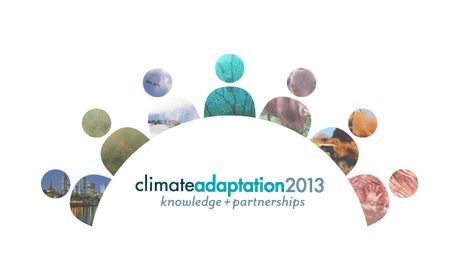 The NCCARF Climate Adaptation 2013 knowledge+partnerships conference will be held in Sydney from 25-27 June 2013. The conference will bring together end users and researchers from across Australia to share experience in adaptation and showcase activities, strategies and research. The conference will be the nexus between the research community and the users of climate change adaptation information in Australia. Building on the success of the NCCARF-CSIRO Climate Adaptation in Action 2012 Conference, the successful delivery of $35 million in adaptation research and the building of formal research networks and informal adaptation partnerships, this will be Australia’s pre-eminent event focusing solely on climate change adaptation for 2013. Early bird registration is now open until 11th April 2013. Find out more about the conference program and Registration details on the official conference website. This entry was posted in Events, News and tagged Climate Change, Conference, NCCARF. Bookmark the permalink.